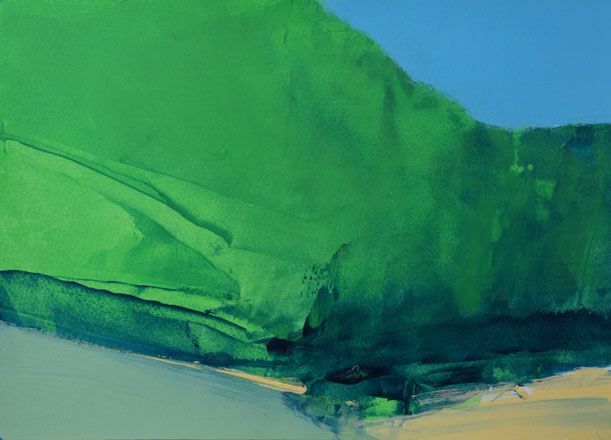 Despite the abstract quality of his work, his paintings are always firmly rooted in nature, and he considers himself very much a part of the landscape tradition. 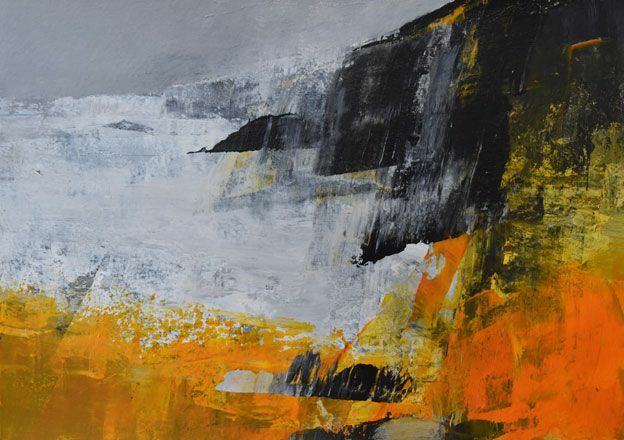 He has been based in Cornwall since the late nineties and is considered a leading figure of the new generation of St Ives School. 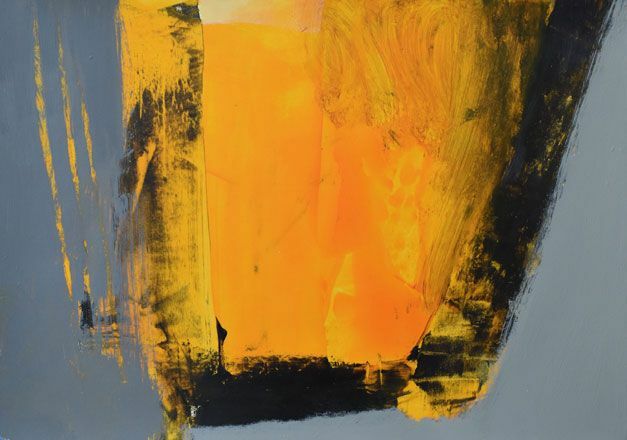 He has achieved great success as an artist; aged 23 he was the youngest artist ever to be elected an Associate of the Royal Society of British Artists, and won the Bronze Medal at the Paris Salon of 1994. 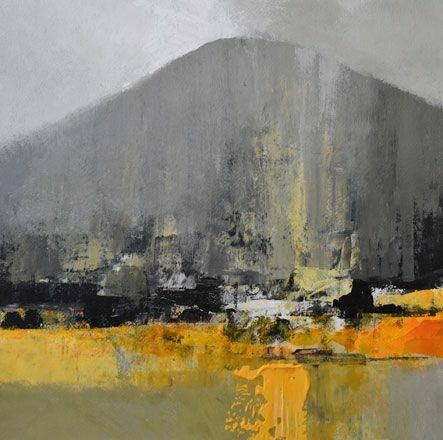 In 2011 he won the major prize at the Discerning Eye Exhibition in London. 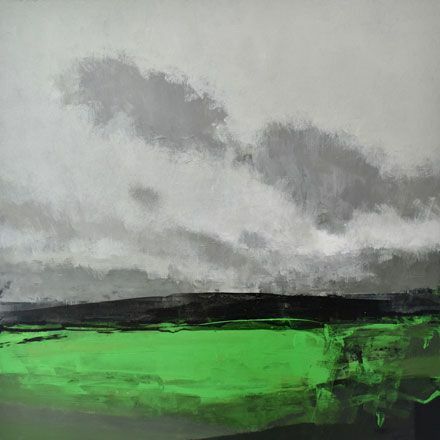 He has had many solo exhibitions in the UK and abroad and his work features in many prestigious public and private collections. 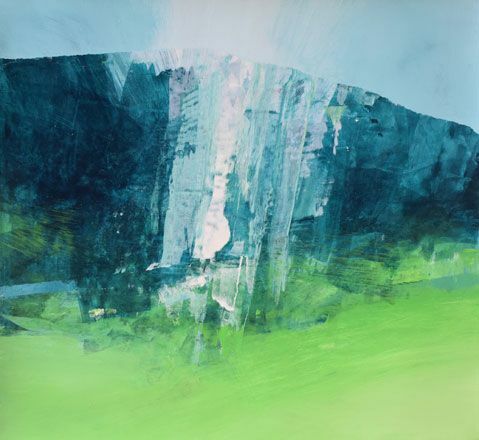 In recent years, he has worked on high profile public commissions, including in Wales, John Lewis, Cardiff and Cardiff Central Library.Neil has been exhibiting with Martin Tinney Gallery since 1991. 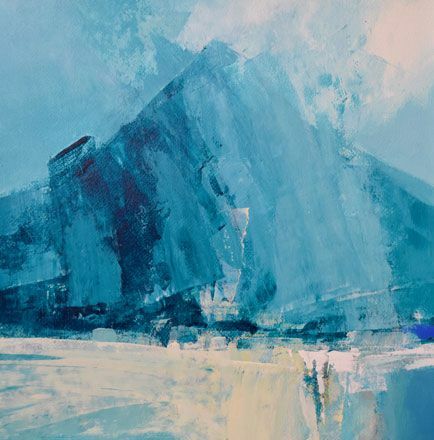 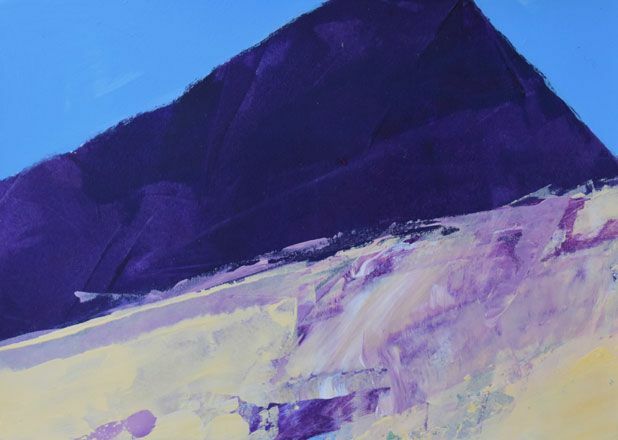 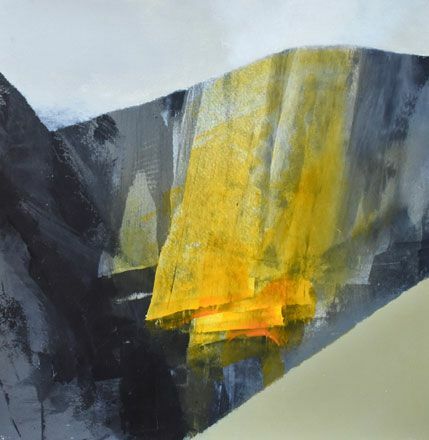 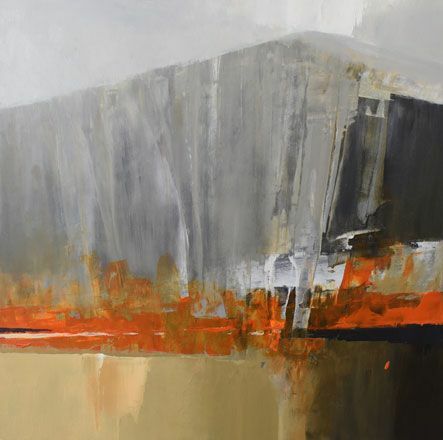 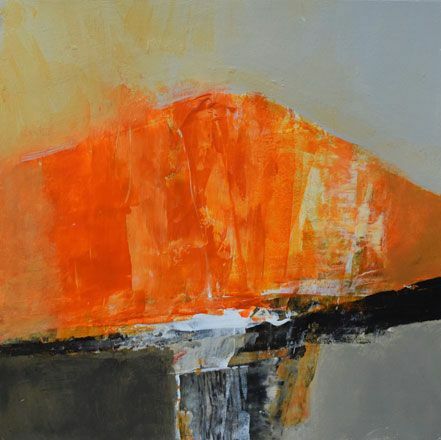 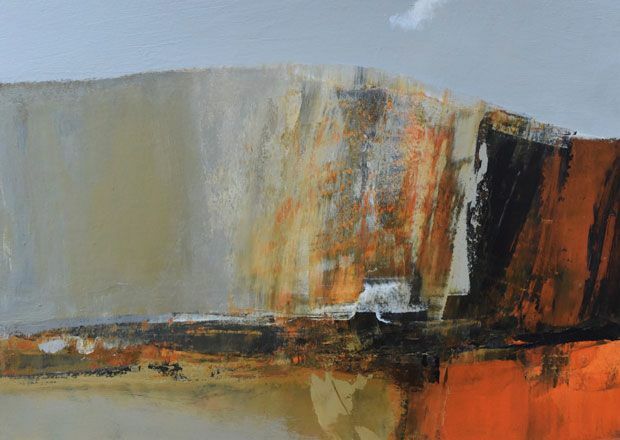 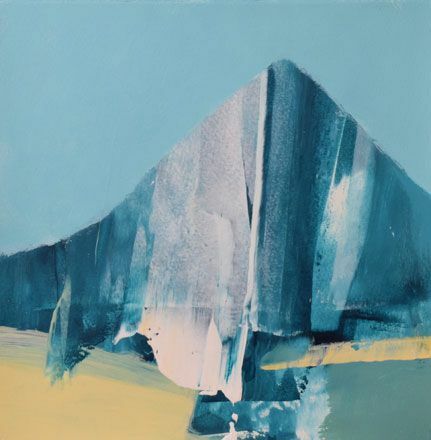 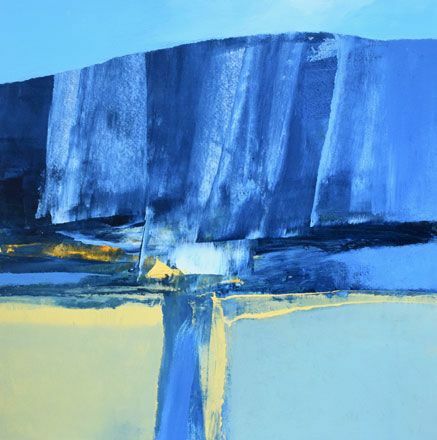 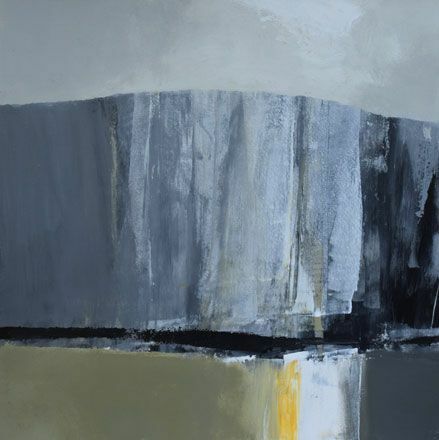 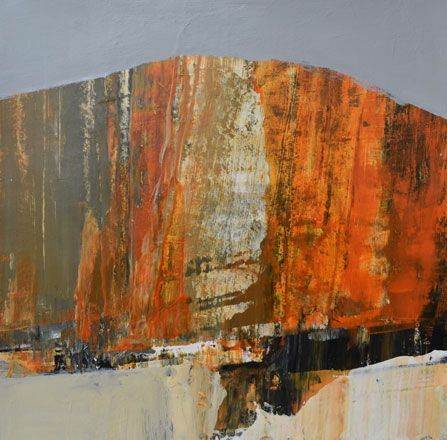 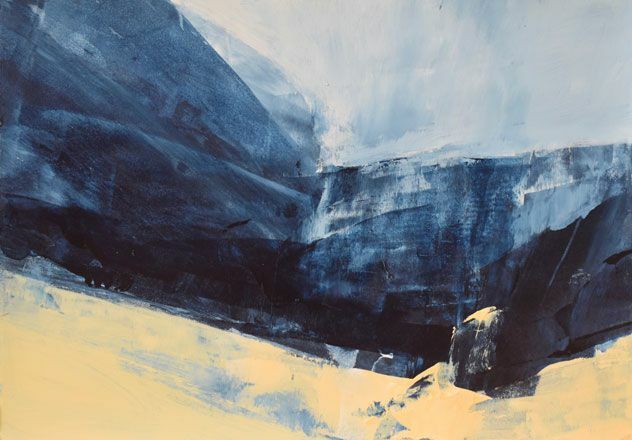 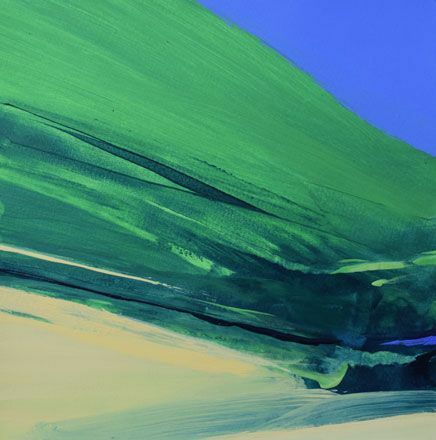 The main body of work in this latest exhibition is inspired by the impressive scale and sweeping dynamic of the Welsh landscape. 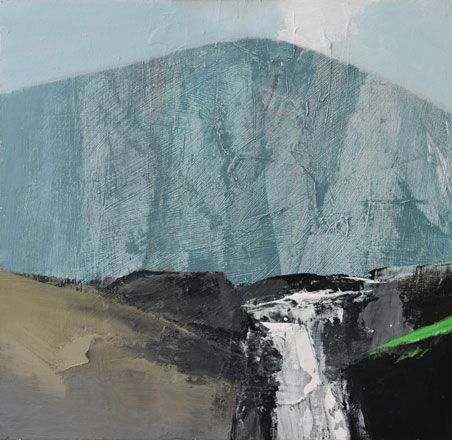 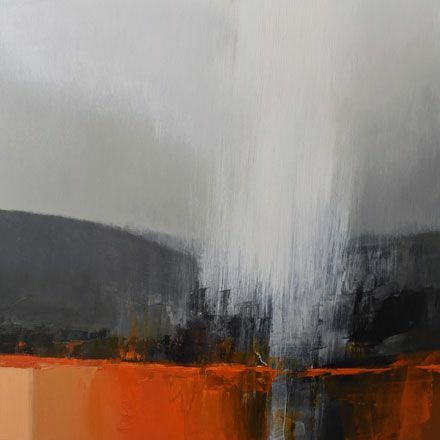 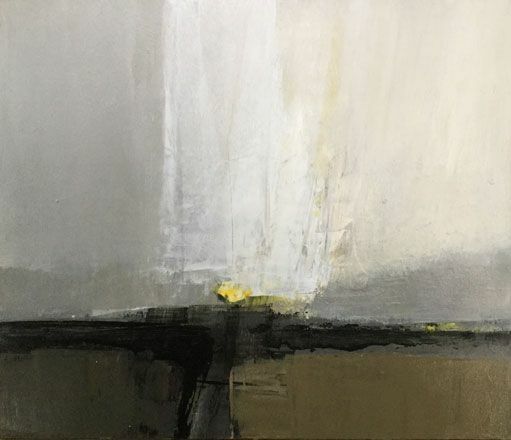 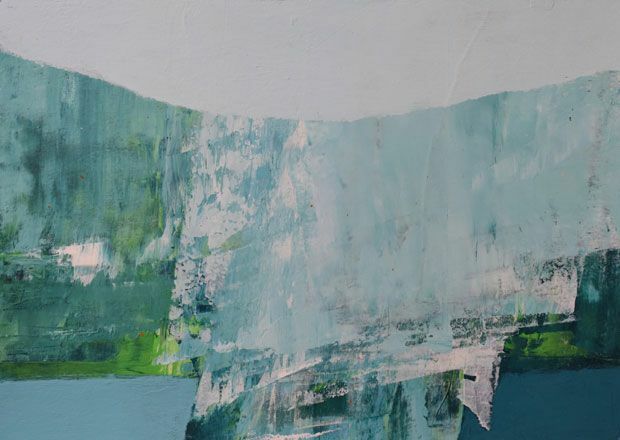 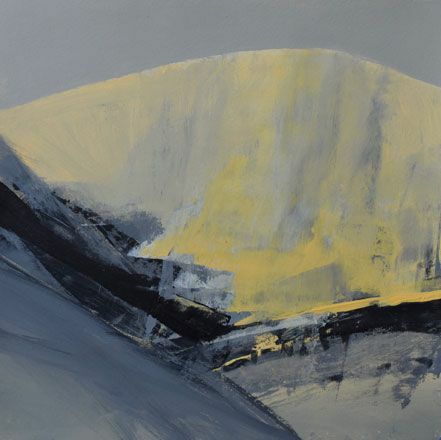 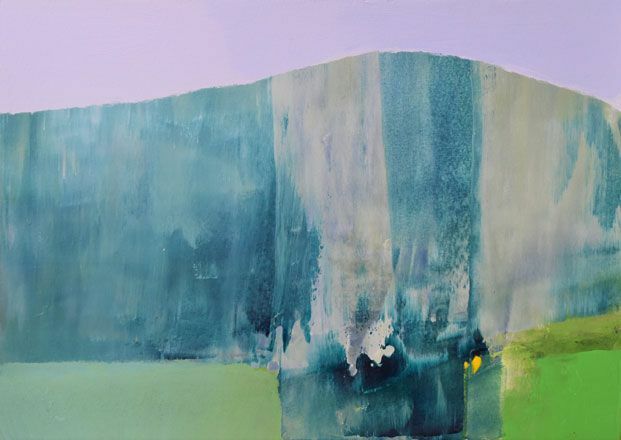 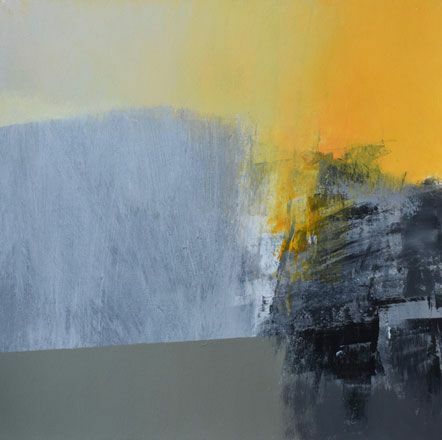 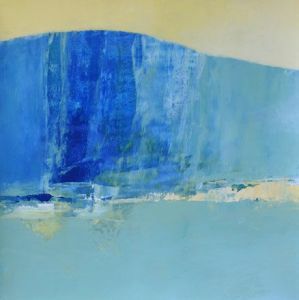 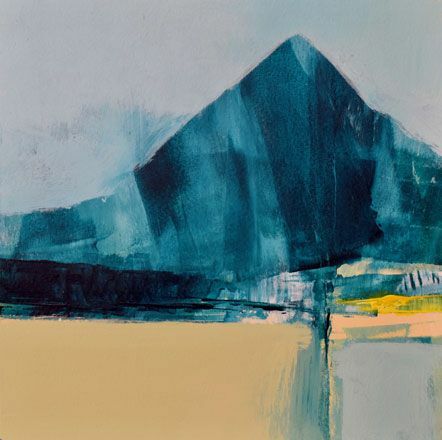 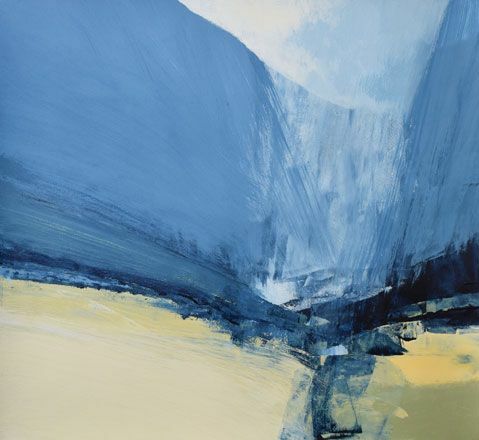 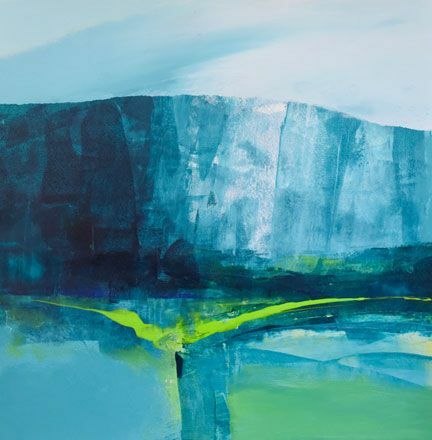 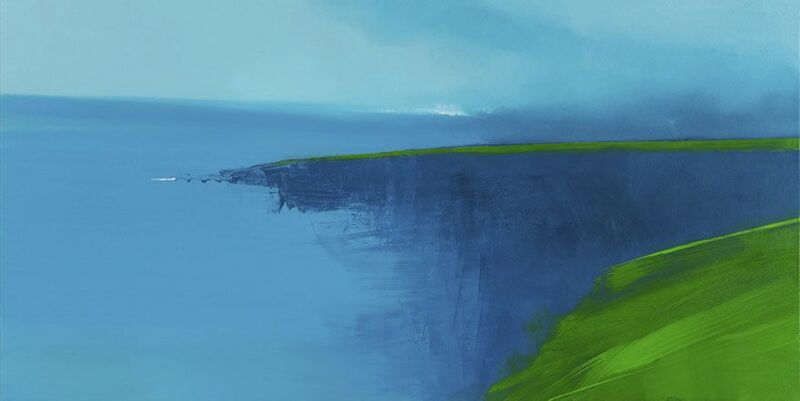 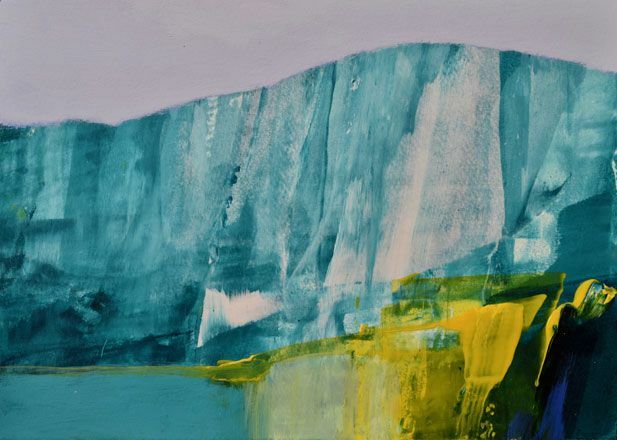 From the mountains of Snowdonia to the green valleys of mid and south Wales, these new paintings evoke the changing light and seasons of this dramatic land.